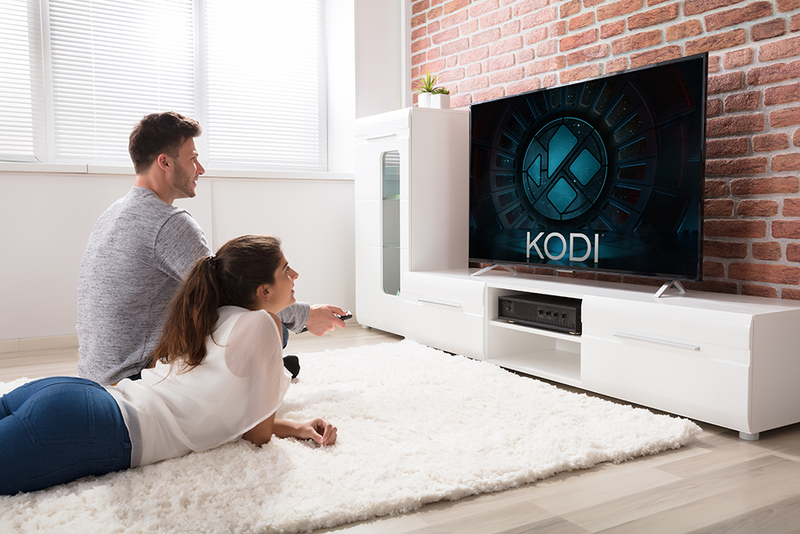 The Kodi Foundation pushed out the fifth and final Release Candidate of Kodi 18 two weeks ago, and after some minor bug fixes and improvements, the hugely popular cross-platform home theater software is finally judged ready for prime time. If you’ve been waiting patiently for the official stable release of the new Kodi, the great news is you can download it now. The developers have yet to announce the news, but the software is ready to download from the site, and you can check out the changelog here. As you might expect, there have been a lot of changes made to the software. Kodi 18 'Leia' is also the first 64-bit version for Windows. You can download Kodi 18 'Leia' for Windows, Mac and iOS, and for other platforms from here. Let me know what you think of it in the comments below.